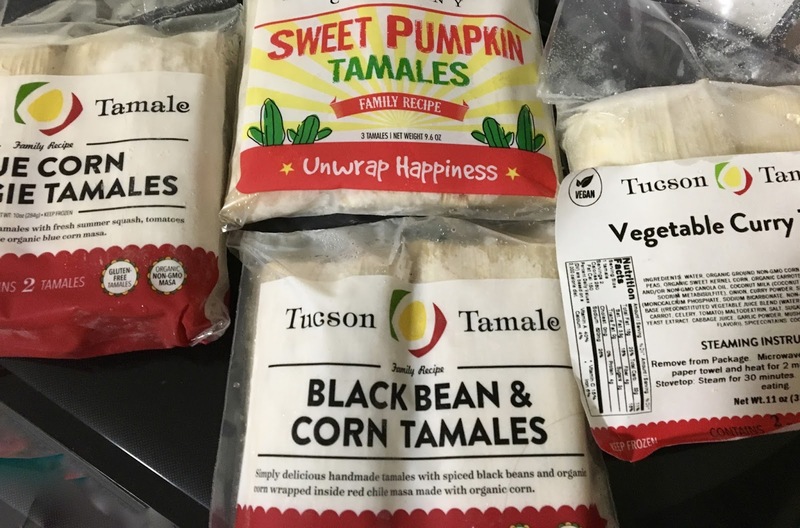 I don't know about you, but I find it hard to avoid longingly looking through the bakery section of grocery stores mourning the loss of being able to eat the breads and sweets that are laden with gluten and dairy. 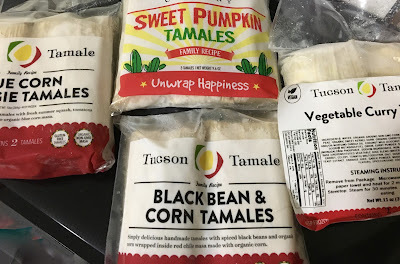 Although I try not to do it too often, a recent trip to the store made this tempting habit really pay off. 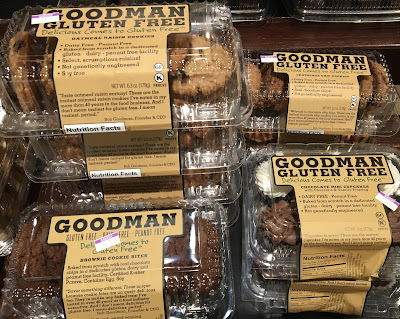 While at my local Fresh Market, I was cutting through the bakery section and stopped in my tracks when I spotted "normal" looking baked goods that were gluten, dairy, and nut-free. In a world where most gluten-free treats are in the freezer or packaged snacks aisle, Goodman's cookies and bread were a refreshing change of pace, and enabled me to regain the joy of being able to select fresh-baked goods. I'm not typically a "burgers and fries" kind of girl, but when Yeah! 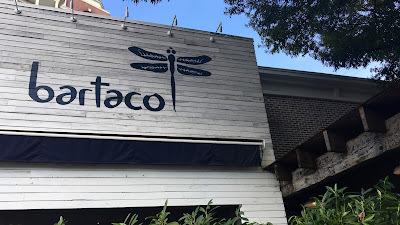 Burger kept popping up in my research for gluten-free places to dine in Atlanta, I was convinced to give the place a try after seeing lots of gluten-free options, including dedicated fryers and a DIY approach to building a custom burger. Plus, whenever you can get fresh sweet potato fries, you don't miss that opportunity. Yeah! Burger has a couple locations in Atlanta, and I visited the Virginia-Highland location located in a really cool neighborhood outside of the bustle of downtown. 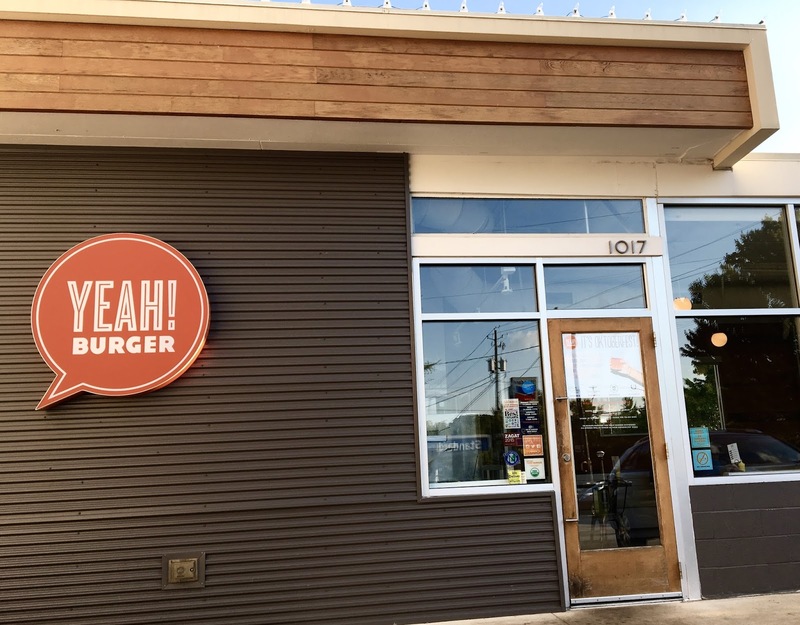 Because of the rarity of my burger consumption, I was eager to see just how good Yeah! Burger could be after some pretty high standards set by other's reviews. 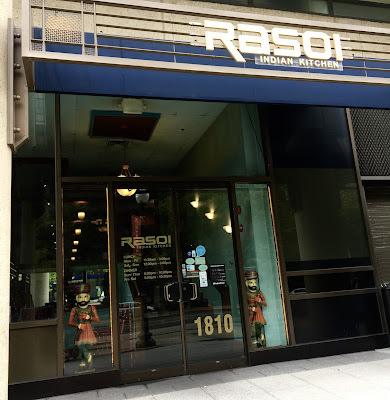 On my most recent Washington D.C. trip, the final foodie destination on my itinerary was Rasoi Indian Kitchen, a restaurant where gluten-free options are plentiful and there's plenty for vegans to like as well. I discovered Rasoi through Find Me Gluten-Free and was sold on the site by the complementary reviews from past diners. After checking out Rasoi's menu, I was impressed that the menu actually denotes gluten-containing dishes, not the gluten-free ones, a rarity with restaurant menus. After a morning of sight-seeing, I stopped by Rasoi for takeout before heading over to Ford's Theatre for a Sunday matinee. Located just a few blocks from the White House, a prime location in the heart of D.C.
After a day of Washington D.C. sightseeing while battling chilly, rainy weather, I was not too keen to trek across town for dinner after settling in to my hotel near Dupont Circle. 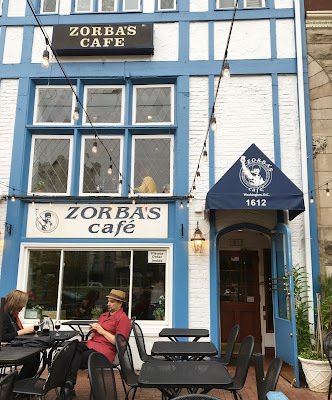 After doing some quick research, I decided to check out Zorba's Cafe, a neighborhood establishment that I have walked by many times before when visiting D.C. Greek food is comfort food for me, and the close proximity to my hotel meant that I could get take out to enjoy in the comforts of my room. 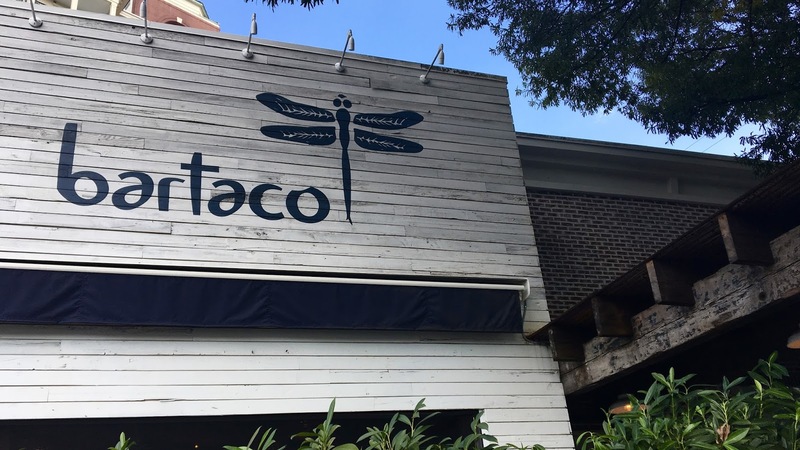 With a menu that is labeled to guide gluten-free, dairy-free, and vegan options, I knew that it would not be a struggle to explain the nuances of restricted dining here. With plenty of options and good reviews from Find Me Gluten-Free, Zorba's Cafe was the perfect place for a low-key end to a busy day. 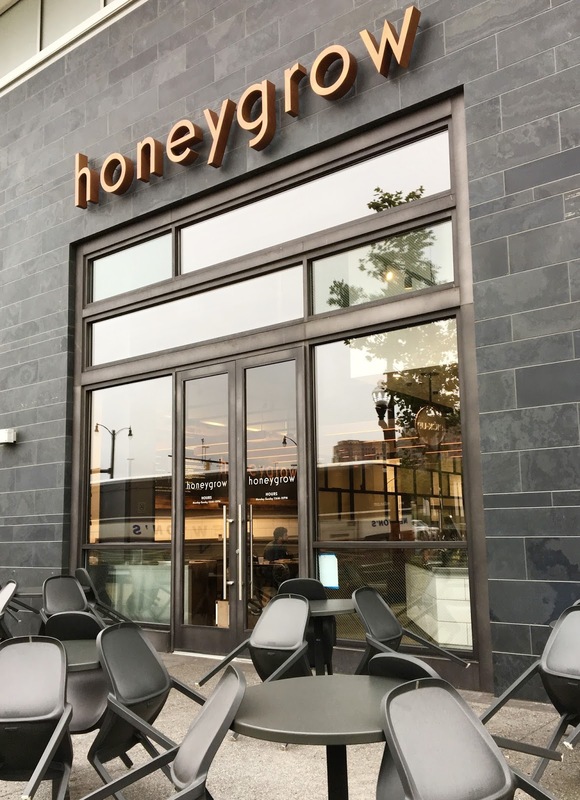 Honeygrow is a Philadelphia-grown restaurant that quite recently is positioning themselves to expand into and all over DC and Baltimore (most locations are yet to be open as of the publication of this post). Honeygrow's menu consists of stir-fries, salads, and honeybars (think fruit-honey dream parfaits). 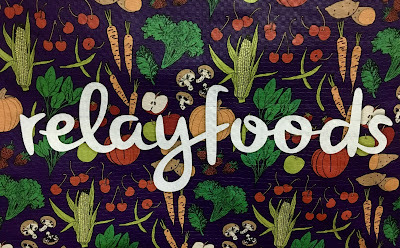 With locally sourced ingredients and a focus on consciously curating the menu, Honeygrow is among the growing number of fast casual chains that care about making food both good to eat and good for you. 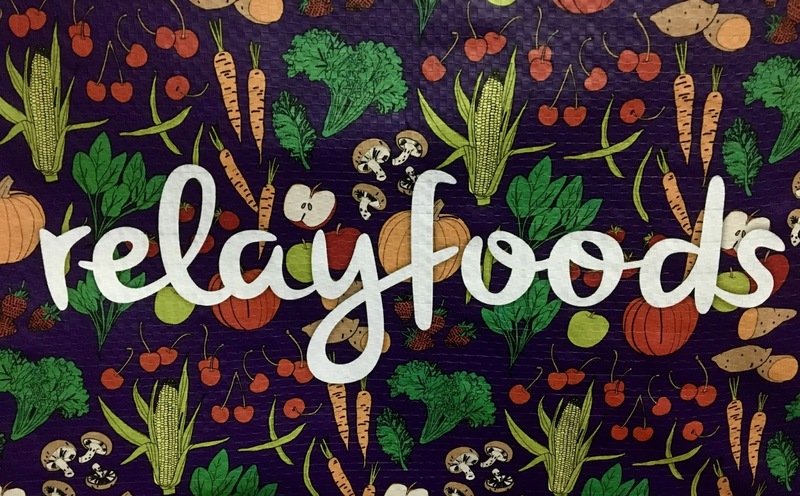 After checking out Honeygrow's pending locations in Chinatown in DC and Charles Village in Baltimore (both late into 2016), my excitement for the restaurant built up so much that I headed to their already-open location in Arlington, Virginia's Pentagon City shopping center to check out their gluten and dairy-free options.